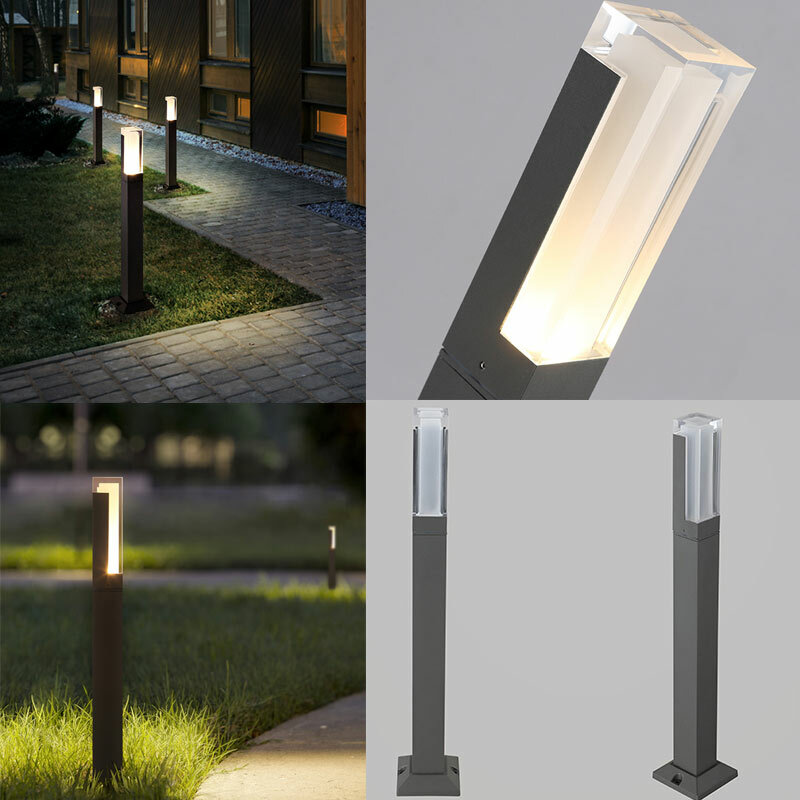 Add a touch of style and functionality to your high-end residential projects or landscape lighting applications with BoscoLighting LED Bollard light fixtures. 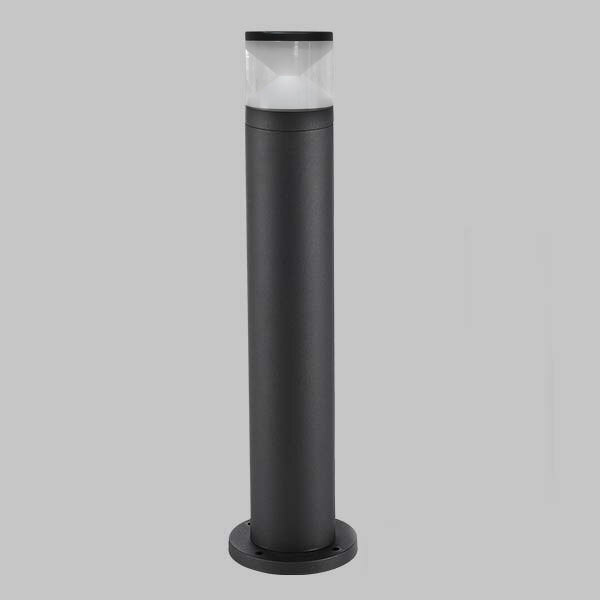 Constructed in anodised aluminium, these LED bollard lights are designed to protect against rust and are a durable option for a range of projects. 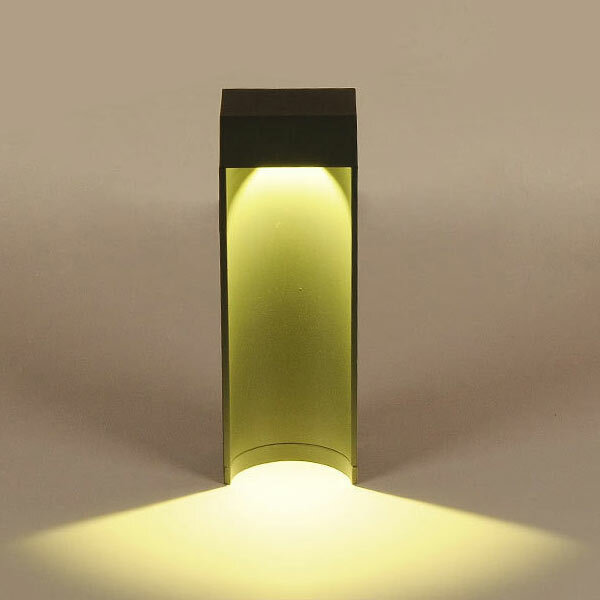 The LED bollard light creates excellent visual comfort with soft diffused illumination, visually appealing solution for your projects. Rated IP65, these lights can be sited outdoor, highlighting pedestrian walkways while also increasing security at night. Perfect for gardens, walkways, building exteriors, squares and parks this range of products can be customised for different height requirements on request. Browse the full range products at Landscape Lighting range OR contact one of the specialist team members to discuss your project needs and ensure you get the best quality product at the right price.